In the Far North we have huge dreams for our tamariki and our community. Our team at Rongopai House Community Trust journeys alongside whanau in Kaitaia, working to build homes that are free from violence, addiction and poverty. We offer practical, compassionate, restorative support for mothers, fathers and children so they can become the families they aspire to be. The number of Far North families that are one parent with children families. Partnering with whanau affected by poverty, empowering them to build a better life. Within our community, we are working to see greater social inclusion of and positive contribution from families formerly marginalised and isolated. Connecting and building solid trusting relationships so that we can find productive ways of collaborating and increasing our collective impact. 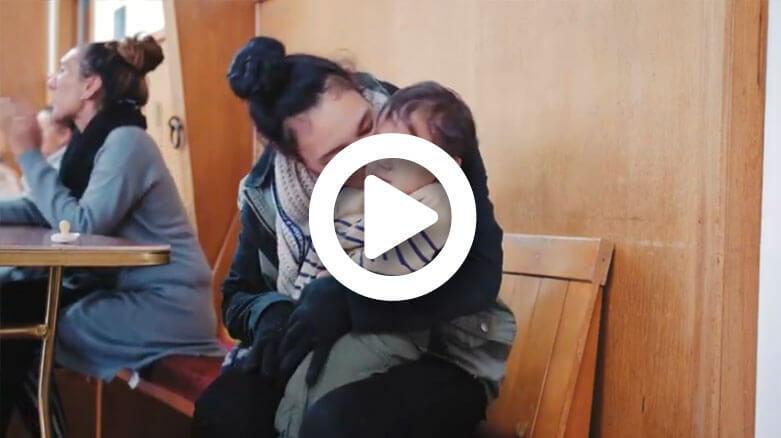 Support the work of Rongopai House Community Trust and bring hope and lasting change for whanau in the Far North. It is the generosity of people like you who make this story possible.